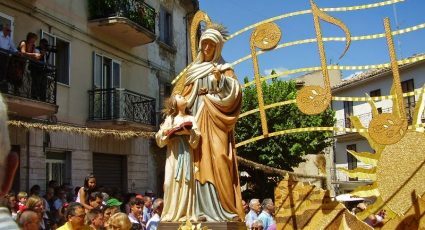 The Molise DOC encompasses the entire region of Molise. The appellation has red and white wines and is the only DOC in Molise that produces sparkling wines. This appellation has a diverse topography, which lends itself well to vine growing. 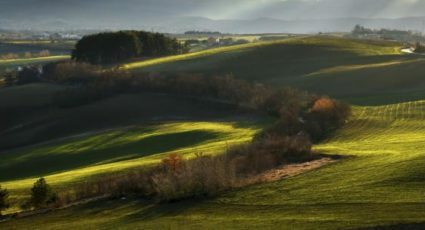 The hillside vineyards provide excellent sun exposure, morainic and calcareous soils and proximity to the Adriatic sea, all of which allow the grapes to flourish. 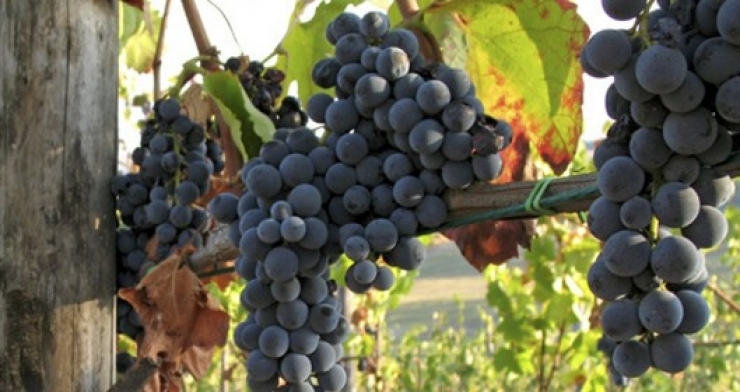 The red wines of Molise DOC are known for their robust and full-bodied flavour where as the whites are mild and fruity. 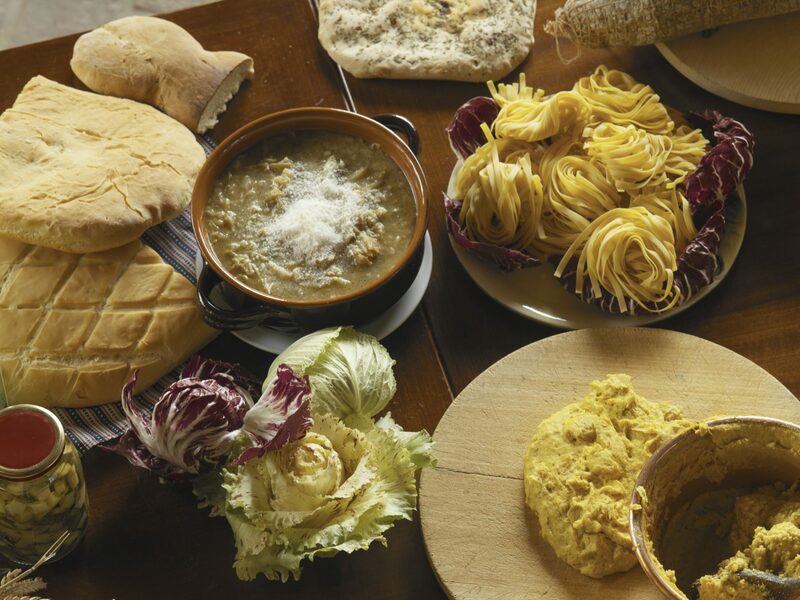 The wines pair best with light meals such as pizza, polenta and some fresh cheeses.